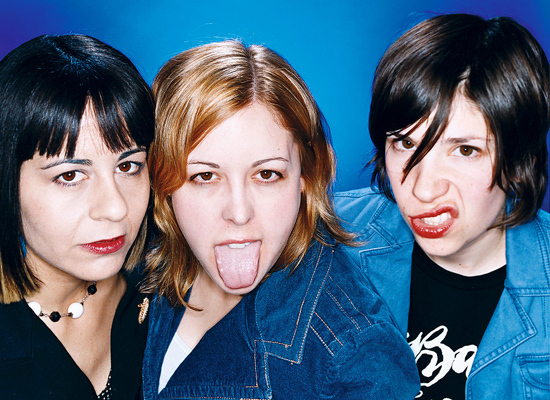 Tomorrow Sleater-Kinney return to Melbourne for the first time in just over a decade. 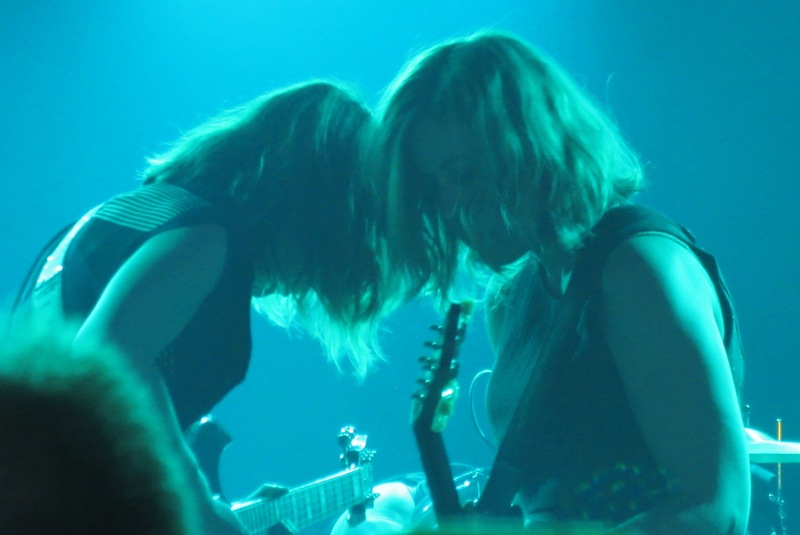 Given the fact that the last three posts that I have published have focussed somewhat heavily on Sleater-Kinney, some of the more astute readers amongst you may probably have some inkling that I have a certain fondness for the band. Over the past couple of weeks, partly in preparation for seeing the band live again, but mostly because it’s exactly the kind of thing I’m likely to do anyway, I have immersed myself again into the band’s back catalogue. Out of this retrospective I have put together a list of ten Sleater-Kinney songs that falls somewhere between my favourite ten songs of theirs and the ones that I’d most like to hear them play live this week (however unrealistic that may be in a couple of cases). Either way, hopefully it’s a pretty decent overview of the band’s career and a good starting point for anyone new to their music. 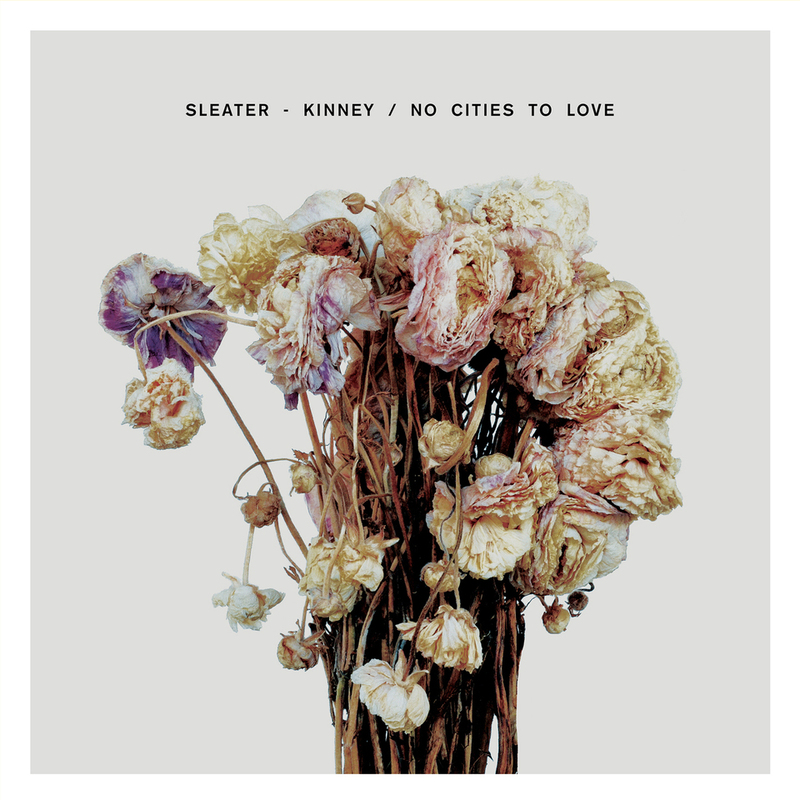 This week marks one year since the release of Sleater-Kinney’s brilliant No Cities To Love. As I wasn’t blogging last January, I didn’t really write about the album at the time (apart from offering unsolicited advice about the greatness of Sleater-Kinney to Matt over at The Lesser Column). Probably just as well, given that my initial reaction to the album was some kind of stupefied awe and I doubt that I could have written anything particularly coherent about it for a few months anyway. 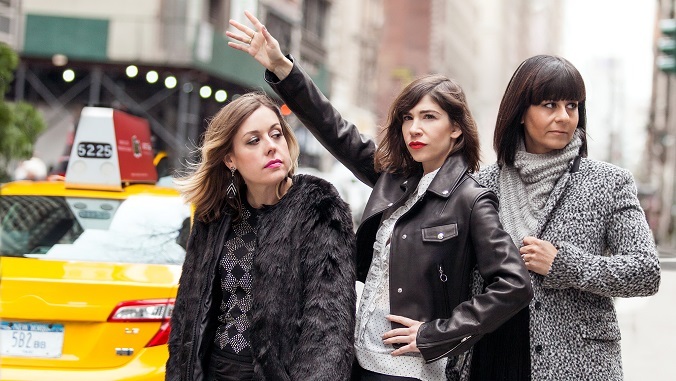 Once it got to December and I was gathering together my lists for the albums and songs of the year, Sleater-Kinney loomed so large over my listening for 2015 that it was possibly a little dishonest to restrict Sleater-Kinney to only three songs in my favourite twenty songs of the year. As I reflected more and more on No Cities To Love while writing these lists, I realised that it was not only clearly my favourite album of 2015, but it has pretty rapidly become one of my favourite albums of all time. There’s not really any question in my mind that John Grant’s first solo album Queen Of Denmark is the best album of the past ten years. Musically, it is a dazzling 70s AOR masterpiece, which is filled with some of the smartest, funniest and most brutal lyrics you will hear. 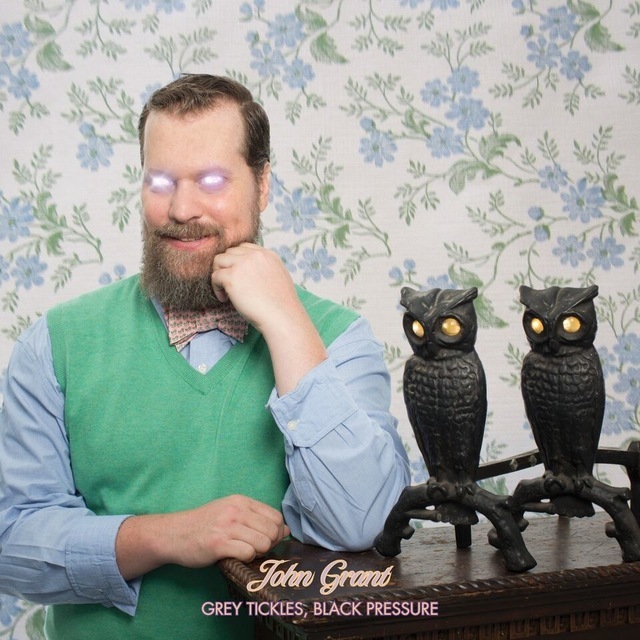 With his second album Pale Green Ghosts, John Grant’s distinctive baritone and acerbic wit were wonderfully matched to an 80s synth-pop inspired sound with the occasional soaring anthem (“GMF” and “Glacier”). 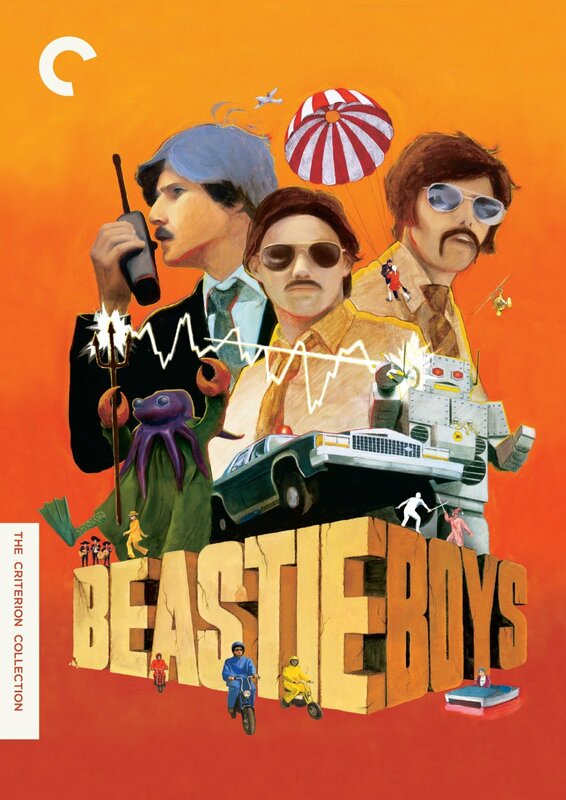 Back around the year 2000, Beastie Boys Video Anthology was the first Criterion Collection title that I bought. New to the DVD format at the time, I remember spending a night transfixed watching seemingly endless permutations of “Intergalactic” and “Shake Your Rump”, the first two songs on the first disc. 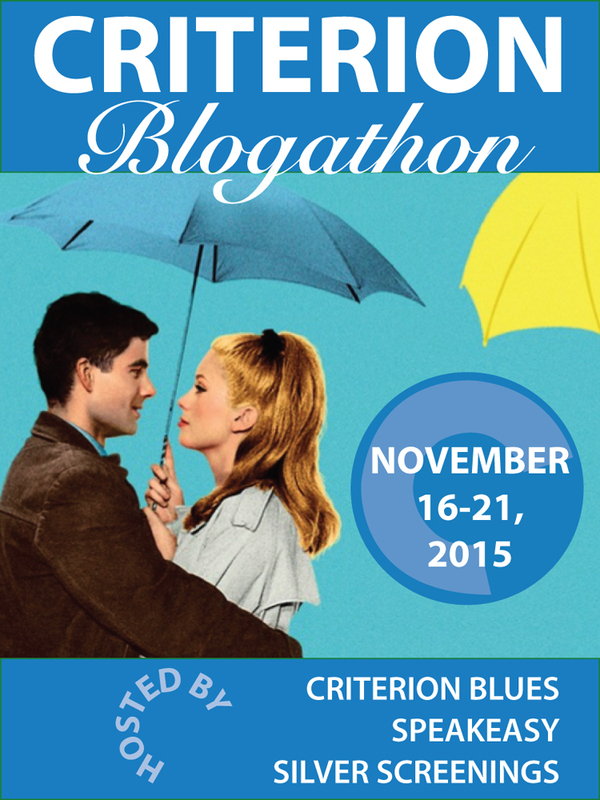 When selecting a title for the Criterion Blogathon, Beastie Boys Video Anthology seemed the obvious choice. Not only does it shows the great variety of the “contemporary” side of The Criterion Collection, but it’s also an excellent example of their history of pushing the envelope of what could be achieved both technically and artistically in home video releasing. 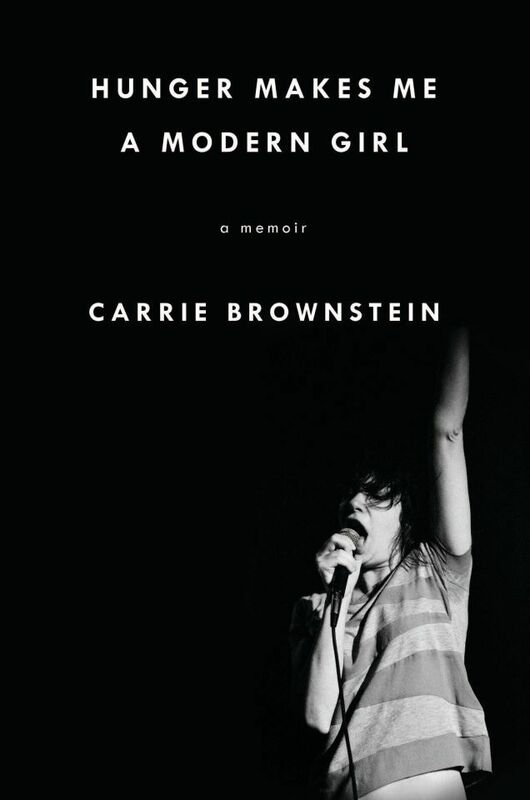 I’ve been looking for a book like Carrie Brownstein’s Hunger Makes Me A Modern Girl for years. Sleater-Kinney have been my favourite band since somewhere around the release of One Beat and have been crying out for a decent book on their history, if for no other reason than to provide some kind of explanation of what happened in 2006 to led to those dreaded two words “indefinite hiatus”. 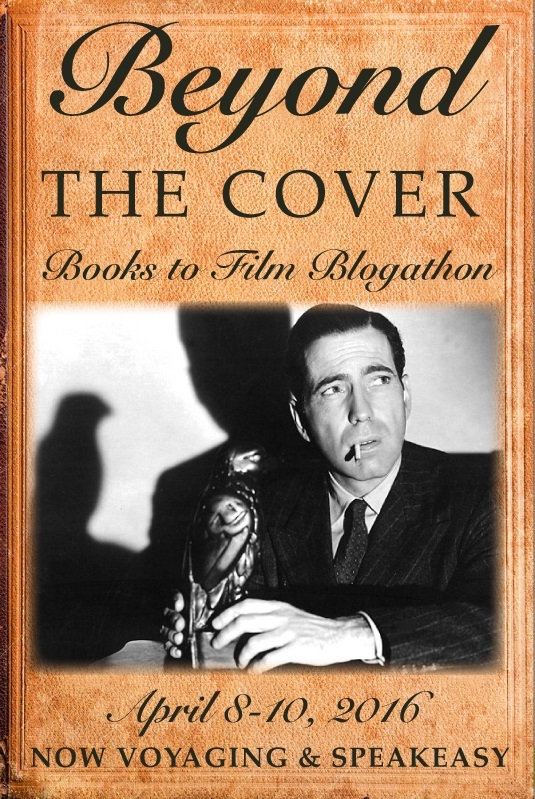 However, it was unexpected that this book would be written by a member of the band. Released in 1967 Dont Look Back is a fly on the wall documentary following Bob Dylan during his ten day tour of the UK in April/May 1965. Falling just over a month after the release of Bringing It All Back Home, the film captures Dylan at a fascinating turning point of his career. 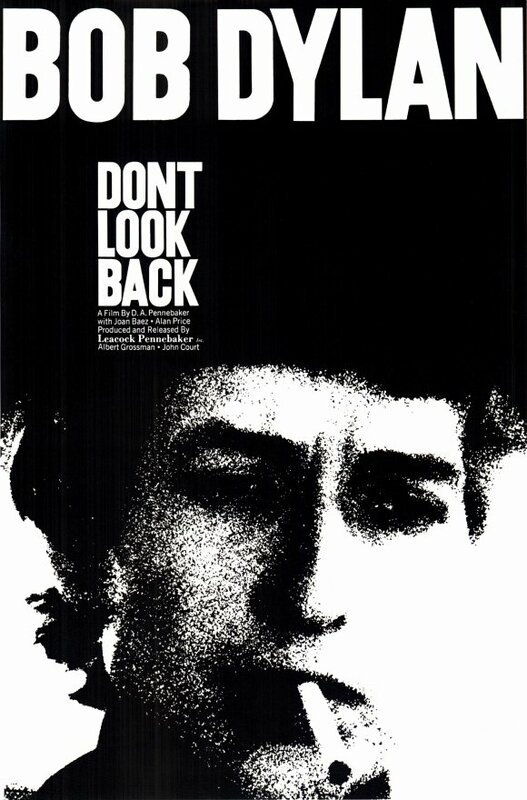 Dont Look Back is also particularly notable with D. A. Pennebaker being given a level of access to the enigmatic Dylan that has not been seen since. That said, Eat The Document, Dylan and Pennebaker’s rather unsuccessful attempt to film his 1966 UK tour may have played a role in this change of heart.